Need help keeping track of your expenses? Do you spend hours during tax time to get ready to file? Are you worried that you are not IRS audit organized? 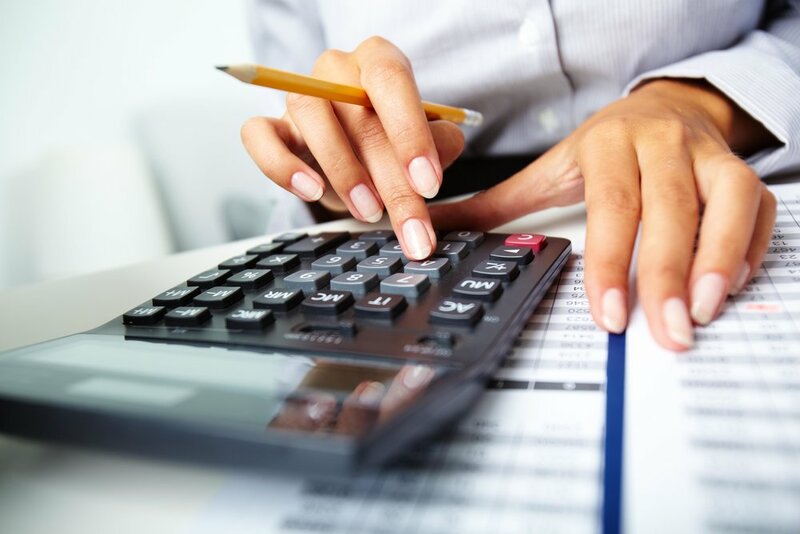 Monroe Bookkeeper offers all the accounting services your business needs. As your tax consultant, we'll provide all the information and advice to structure your bookkeeping most efficiently, keeping all your information accurate and up to date. Personal tax preparation provided by Jackson Hewitt Tax Service. A trustworthy tax company and software. Want to start up a company? Need some tips on how to use your accounts, cards, and loans to the fullest? Our financial planning assistance will help you develop a roadmap for your business that covers its immediate needs as well as its future growth. Are your bills to high? Is your credit too low? Do you have financial goals that you would like to get a plan in place to achieve? We can help you build a plan for success!